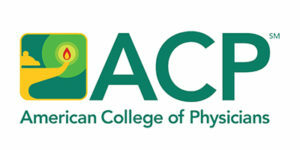 The 12 cross-disciplinary virtual patient cases in the High Value Care course explore the fundamentals of providing value in health care, adopted from the American College of Physicians (ACP) and the Alliance for Academic Internal Medicine’s (AAIM) High Value Care Resident curriculum. 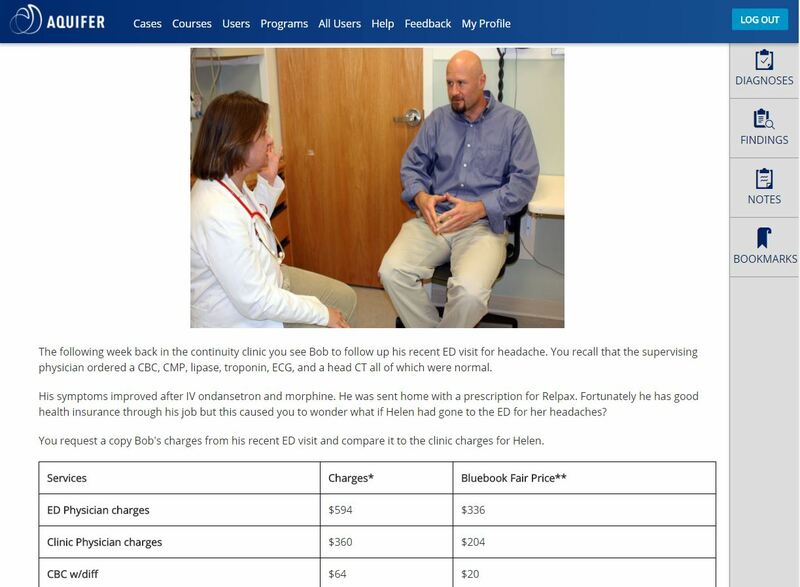 Aquifer High Value Care teaches students how their decisions about diagnostic testing, care management, and other interventions affect the costs and efficacy of care. Including this curriculum in every health care professional’s education is a step to making high value care a reality in clinical practice. Aquifer High Value Care consists of innovative, cross-discipline, case-based modules that begin teaching the fundamentals of value in health care. 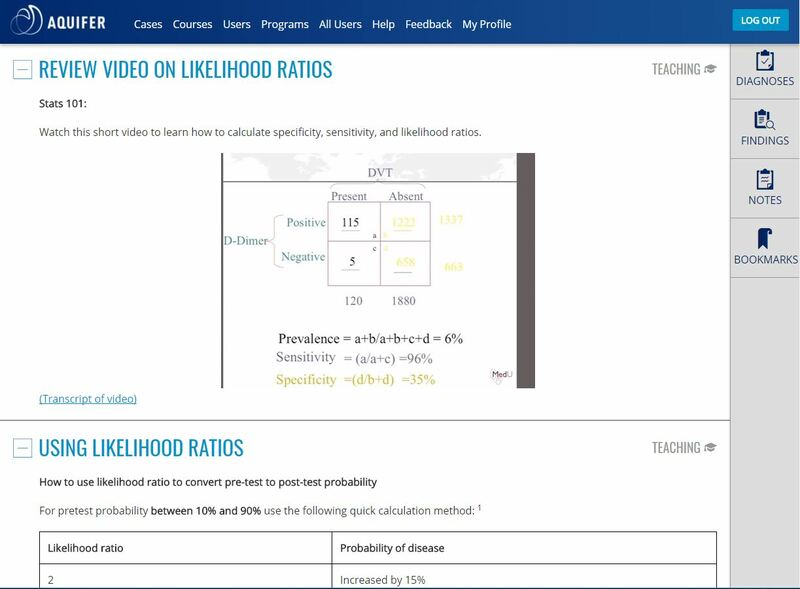 The modules include short interactive virtual patient cases, brief instructional videos, key teaching points, and embedded links so that students can apply principles from the HVC modules to other cases. Topics include: making your diagnostic testing count, adult preventative care, insurance, statistics and clinical decision making, and more. This course is excellent learning tool that can be used alone or combined into a custom curriculum in Aqueduct. Aquifer High Value Care is available free for the 2018-19 Subscription Year. 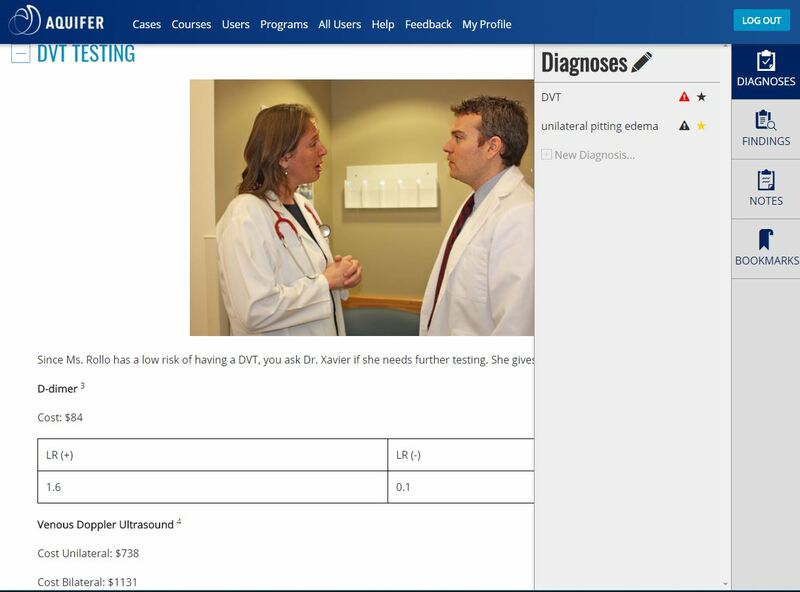 Programs and individuals can both access the content to supplement clinical learning.